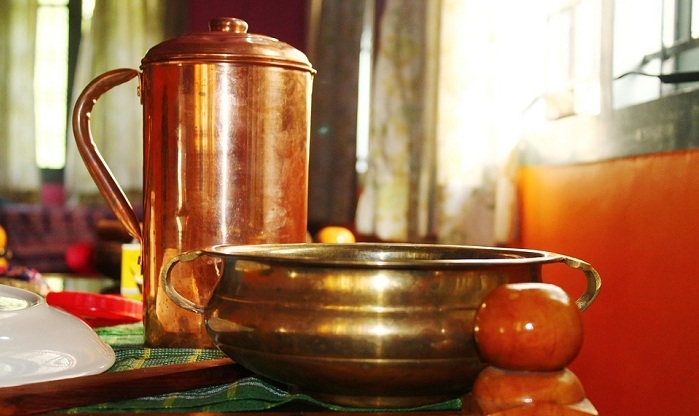 6 Surprising Benefits of Drinking Water Stored In Copper Vessel: Boost Your Health Today! The benefits of drinking water are known to all. More than half of the human body is made up of water and for the same reason, it is important to drink enough amount of water every day to keep the body hydrated.